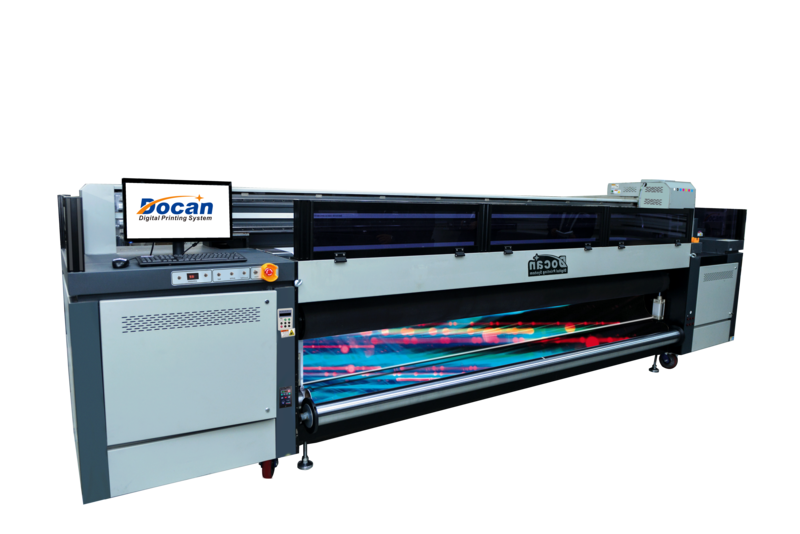 Docan UV digital tile printing scheme does not need plate making. Successful one-time printing not only satisfies customers, but also touches them. 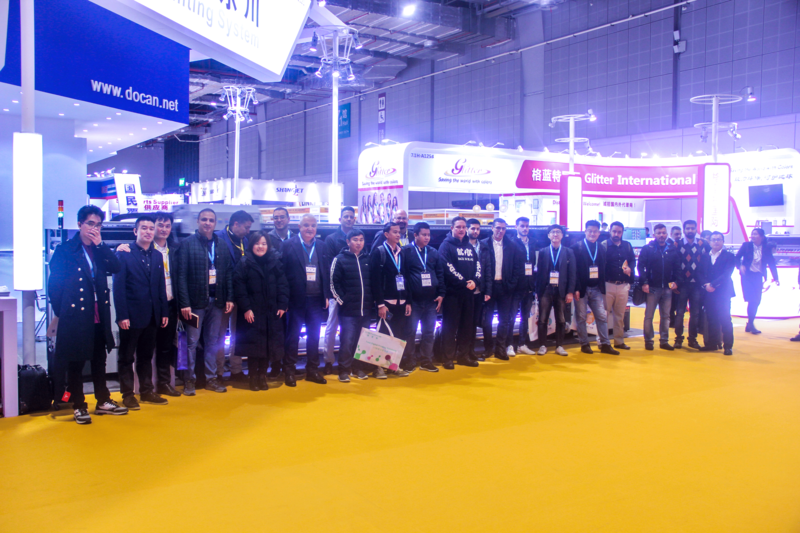 Shanghai Docan Technologies. 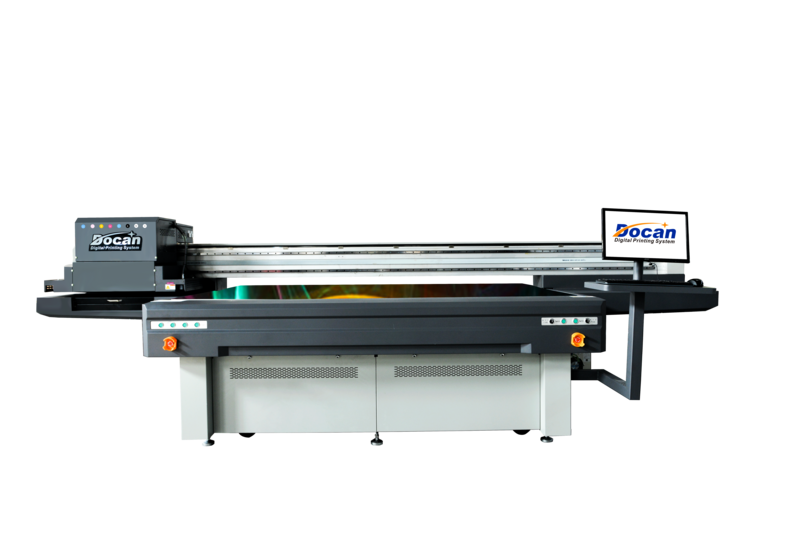 Co., LTD is a professional high-tech enterprise which specialized in uv printer manufacturing. 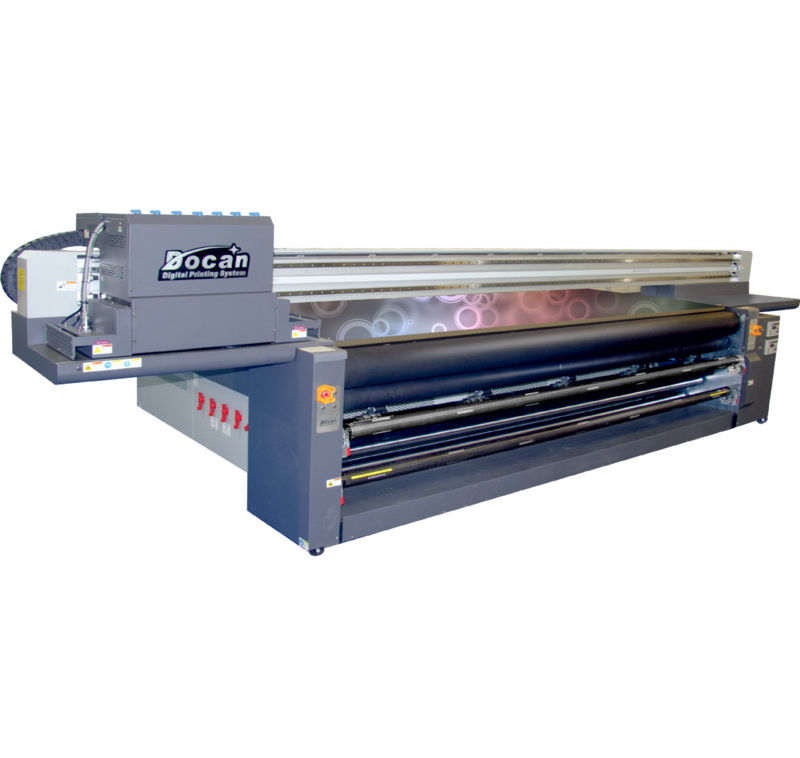 Established in 2005, Docan keeps focusing on the developing of uv inkjet printing technology. 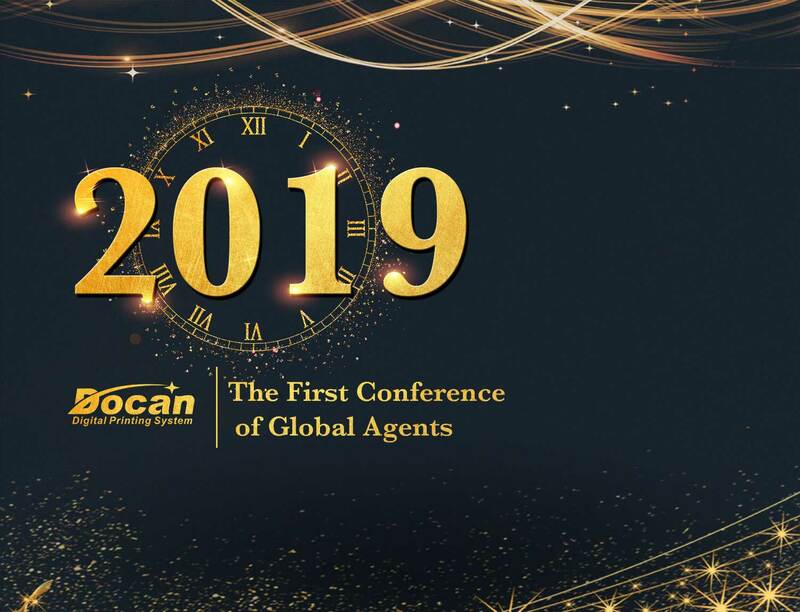 Docan have close relationship with print head supplier including JAPAN Kyocera, Ricoh, Konica Minolta aiming to bring the latest heads and most advanced technology to the market with target for higher resolution and faster speed printing solution. Our products are CE and ROHS Certificated. 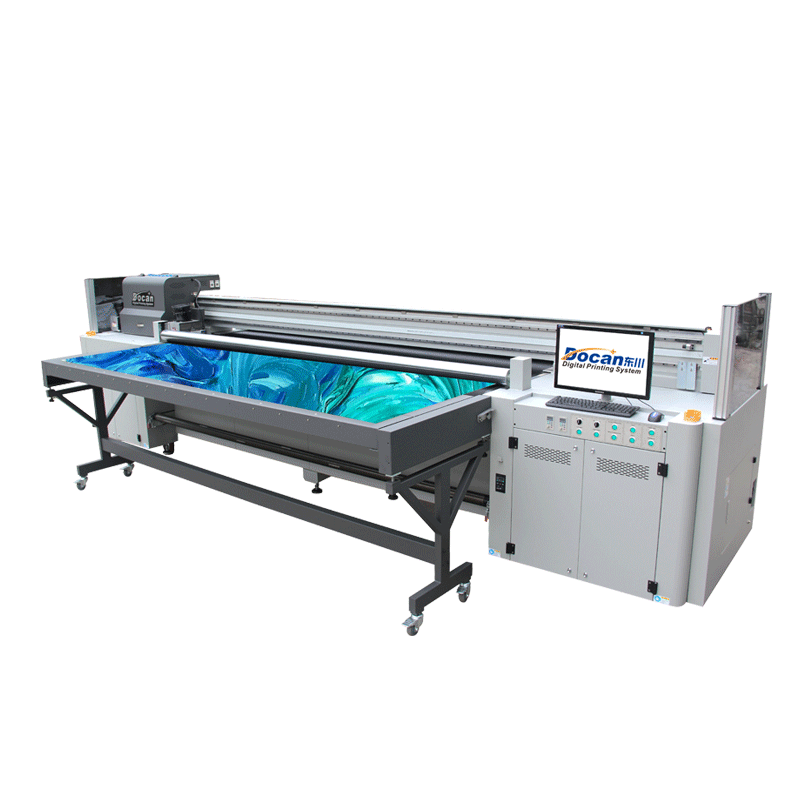 Up to now, DOCAN uv printer has established a worldwide selling network covering 50countries. 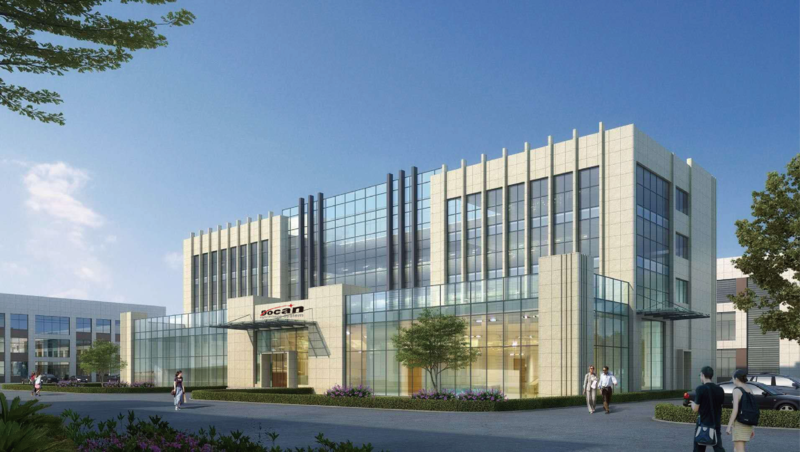 Company: Shanghai Docan Technologies Co., Ltd.